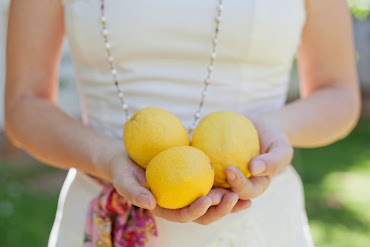 Boho Farm and Home: Busy Weekend Ahead! Is having their monthly sale Oct. 20- 23, more info here. and we found a few! now I have to converted to 110 volt power but isn't it lovely? own copy of Patina Style. What a treat! Evening at the Coop tomorrow night! Speaking of Evening at the Coop...it is tomorrow night and sold out! 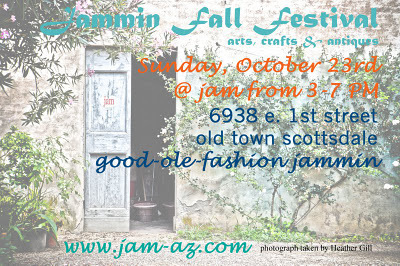 Sunday is The Fall Festival at Jam in Old Town Scottsdale and we are vendors there! adult applesauce from local apples. organic seeds, plants, eggs, chevre and other treats from the garden! Hope you can come to all the fun! Ooooh, good luck with the Evening at the Coop...I know it will be a smashing success! Have a great weekend. The owls are adorable! sounds like lots of fun...Good luck with it all. This sounds like so much fun, wish I could go! Love the owls! Oh, and I love your sweet salvedge finds too! Oh Caroline I so wish I could come. That just looks to be right up my ally. FUN. I love all of your treasures. And those owls...would you care if I used your idea and made some for a Christmas show I'm in? I love them and I have a ton of wool sweaters and jackets that I need to use up. That looks like it will be a grand fall affair! I love those owls out of sweaters. When I was a girl I collected owls and every birthday and christmas brought me owls!! Evening at the coop sounds like so much fun and wish I could be there. OK, I'm curious, what's adult applesauce? 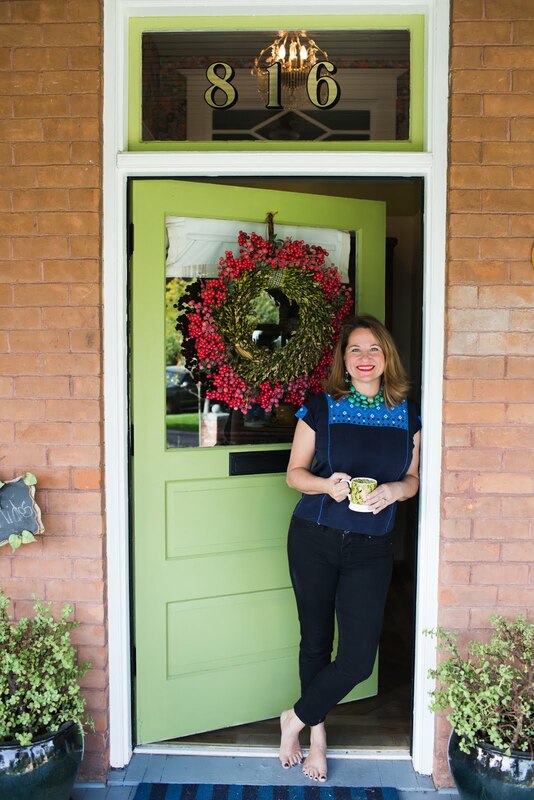 Love your French style lamp and coveting it is easy you simply have to rewire it. Enjoy your Sunday Caroline! The owls are fab! I love the lantern you found. I hope you all have a fantastic time at the fair, what a lovely tradition. Caroline please pop over to my blog I've given you the versatile blogger award!